Why did so many of us begin coming into the world in 1946? Demographers have given this question a great deal of attention. My father, for example, was in World War II — as were the fathers of many other early boomers. Ed Reich came home from the war, as did they. My mother was waiting for him, as were their mothers. When it comes down to it, demographics is not all that complicated. Fast-forward. Most of us early boomers had planned to retire around now. Those born a few years later had planned to retire in a few years. But these plans have gone awry. First, boomer wages didn’t rise as fast as we expected they would. In fact, over the last 30 years the median wage has barely budged, adjusted for inflation. As a result, most of us haven’t saved as much as we’d hoped. Then employers scaled back our pensions. Instead of the predictable monthly benefits many of our parents got when they retired, we received “defined contribution” plans – basically, do-it-yourself pensions. Some employers initially offered to match what we socked away, but those employer matches often shrank to the vanishing point. We nonetheless took comfort from the rising prices of our homes, and assumed they’d become modest nest eggs when we sold them and bought smaller places for retirement. But then the housing bubble burst. Meanwhile, whatever we’d managed to sock away in the stock market lost years of value. We assumed we’d at least have Social Security and Medicare. After all, we’ve been paying into both programs for years. Yet both are now being eyed by deficit hawks who say the only way to avoid large and unsustainable budget deficits in future years is to limit these programs. For example, Erskine Bowles and Alan Simpson have just offered another of their deficit-cutting plans — paring back Social Security’s annual cost-of-living adjustment and reducing Medicare by squeezing suppliers and cutting benefits for higher-income retirees. So are the boomers doomed? Not necessarily. One possible response to the ageing of America, not yet on the table: Expand the number legal immigrants coming to America. As I’ve noted before, the biggest reason Social Security and Medicare are projected to cost so much in future years is because America is ageing so fast. It’s not just that so many boomers are planning to retire, and their bodies will wear out. It’s also that seniors are living longer. And families are having fewer children. Add it all up and the number of Americans who are working relative to the number who are retired keeps shrinking. 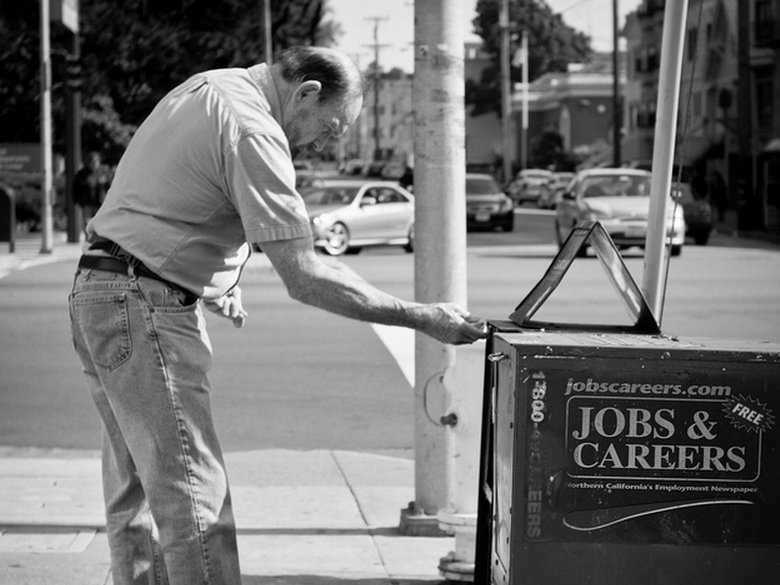 40 years ago there were five workers for every retiree. Now there are just over three. By 2025, if present trends continue, there will be only two workers per retiree. There’s no way just two workers will be able or willing to pay enough payroll taxes to keep benefits flowing to every retiree. This is where immigration comes in. Most immigrants are young because the poor countries they come from are demographically the opposite of rich countries. Rather than ageing populations, their populations are bursting with young people. Foreign-born workers are now 15 per cent of the nation’s workforce. At the present rate of immigration, between now and 2050 immigrants and their children are projected to account fornearly all the growth of the American population under the age of 65. Immigration reform is already on the national agenda, but we’ve been focusing on only one aspect of it – how to deal with undocumented workers. We need to think more broadly, and connect the dots. One logical way to help deal with the crisis of funding Social Security and Medicare is to have more workers per retiree. And the simplest way to do that is to allow more immigrants into the United States.